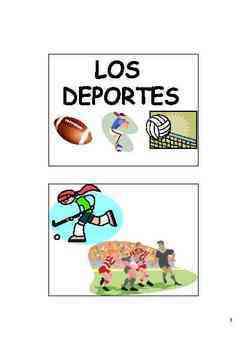 This 73 page Spanish Sports (Los deportes) vocabulary packet and GAMES unit is a must have for all Spanish Teachers! ~ Crossword Puzzle including Key! 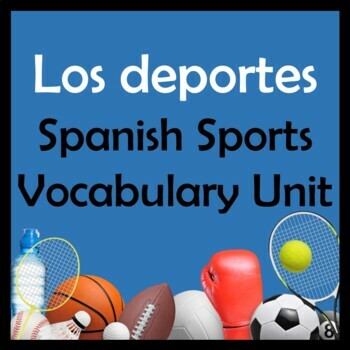 If you like this Sports unit, please check out the Sports Power Point available en espanol, our other Sports Vocabulary Unit with picture vocabulary lists, quiz, writing activity, and board games. 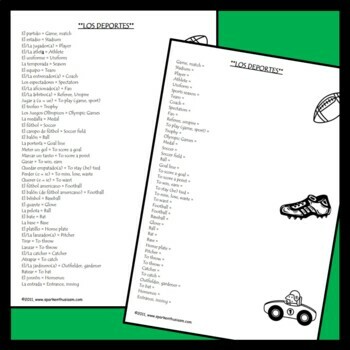 There is also an Sports Bulletin Board and Flash Cards with Games Unit available at the sparkenthusiasm store on TPT. We appreciate your feedback, so please let us know which of our products you find useful.